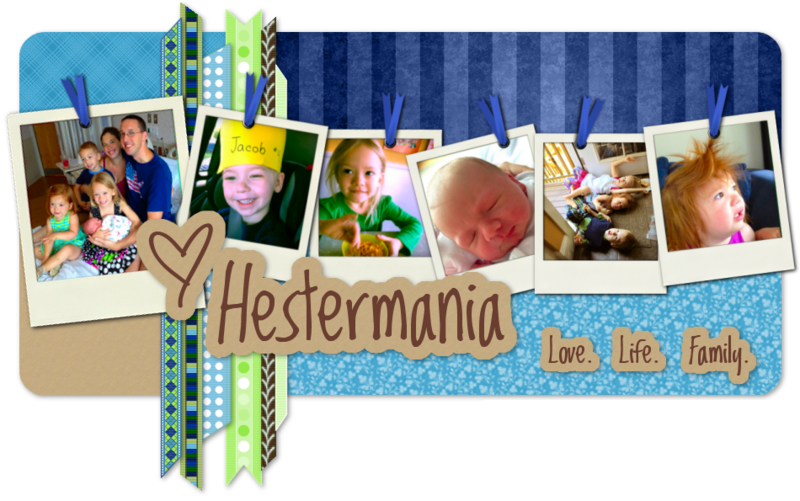 Hestermania! : CVS ECBs Plus A Give-Away! CVS ECBs Plus A Give-Away! Here's a couponing/CVS update: I'm still at it. I decided to give it a month or two and see how it goes. Does it really save me money, or entice me to spend even more? The jury's still out. CVS ECBs are Extra Care Bucks. These are like store credits that print out on the bottom of your receipt after you've bought qualifying items and scanned your CVS card. For instance, Crest Pro-Health Whitening toothpaste is now on sale for $3.49, with $3.49 back in ECBs when you buy it. So, I "purchased" it for $3.49, used a $1.00 off manufacturer coupon, paid the balance with $2.50 in ECBs I already had, and got another $3.49 ECB back on the bottom of my receipt. So basically, it was free PLUS $1 overage. So they paid me $1 to take their toothpaste. Only in America, right? Today, I went back and took full advantage of the sweet Duracell deal they currently have. You spend $20 on batteries, you get $15 back in ECBs. So I gathered 4 packs of batteries totaling $21, used one $5 off 2 ($5/2) CVS coupon and two $1.50/1 manufacturer coupons, and two ECBs totaling $4.50, putting the batteries at $9+change after tax out of pocket (oop). PLUS I got $15 ECBs back. So there again, they paid me to take four packs of batteries off their hands. Gladly! Guess how much all that stuff cost me? $2.25! I was thinking it would only be $.25, but I didn't realize the Garnier Fructis deal had a limit of one, and I bought two (oops), so I was out 2 bucks. BUT that is something I was actually excited to buy and try...anything to tame this frizzy mane of mine! So I did not return it and chalked it up to experience. The Garnier stuff was on sale for $2.99 each with one $2.00 ECB per customer (oops). I had a coupon for $1/1 so that made one of them free and the other still $2.00. Or I guess it could be $1 each and that sounds a lot better ;) The Glacier water was $1.59 with $1.59 ECB, so that was also free. Sweet. I'll drink to that. (Haha, get it? Water?) The dish soap was $1.99 with a $1.00 ECB, and I used a $.50 coupon, so it basically cost me $.50. I can always use dish soap. The Breeze glucose meter was on sale for $30, and there was a $30/1 coupon in the paper recently. So that was free. FREE. Crazy, right? 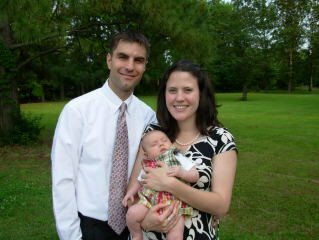 You may be wondering what I need with a glucose meter, but that is where the Give-Away part of my post title comes in! I would LOVE to give this away to someone who needs it, especially someone with gestational diabetes since I know so many people who have had that. It is brand new and unopened, and I will even foot the bill for shipping (you're welcome to pay for insurance if you want it). All you have to do is leave a comment and tell me that you need it! I will have my hubs randomly pick a winner. And if only one person wants it? Well, congratulations! Please spread the word and tell your friends. I really want this to go to someone who can really use it. And this chick somehow gets the best deals on everything - you should see her grocery bills! It's like they pay HER to shop! Don't forget to comment and let me know who needs that glucose meter! Uh oh- you've getting the fever now. Be careful not to let it absorb you. Did you know that some of the Ascencia Breeze boxes have a $30 rebate inside them- where you actually MAKE $30?! Ummhmmm- watch out for these beauties. Usually you can make mad money with these. Somehow I feel a little guilty because I don't need them, but hey, who doesn't need $30?! Teach me ! I have always wanted and tried to do the coupon thing. I always fail because I dont save enough to make it worth it and so I quit since it just seems more of a waste of time than anything. wow - i'm going to have to try that. I'd love to get money back for just buying the stuff i normally do. Thanks for the websites!